Image In Flight is using drone aerial videography to capture the Golden 1 Center construction project. Here is the March update of the Golden 1 center. The drone shows the first footage of the freshly poured floor and the first seats to be installed inside of the Golden 1 Center. Can you imagine sitting in those seats watching a game? 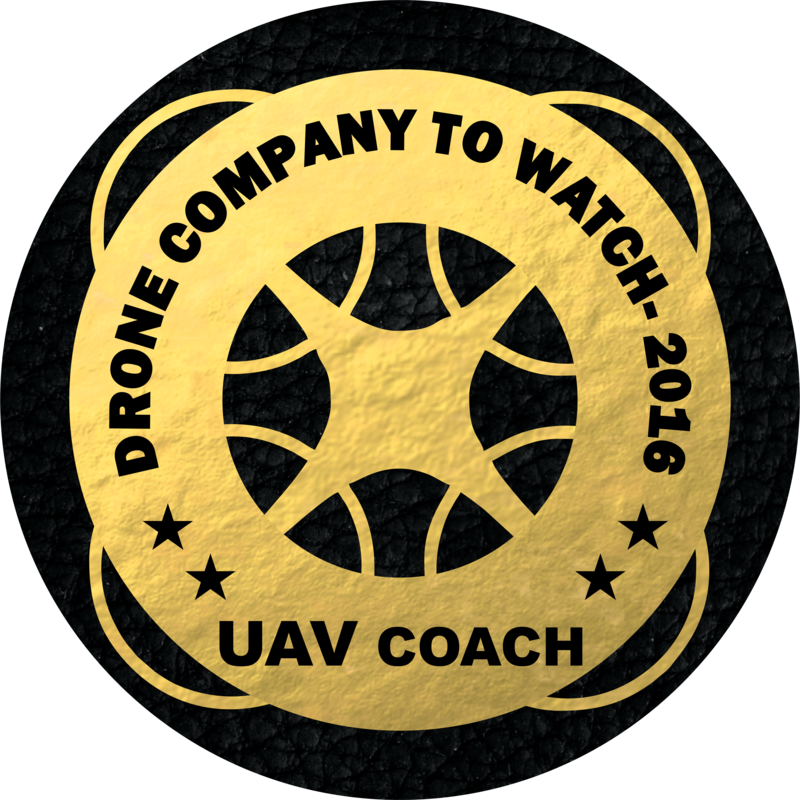 Image in Flight has been fortunate enough to be the “Drone Cam” for the Golden 1 Center since June of 2015…. Check out the Aerial Photography & Videography taken of the Golden 1 Center this February. This video shows what has been completed so far on the exterior of the arena. Check out that sun setting on the Golden 1 Center! Image in Flight has been fortunate enough to be the “Drone Cam” for the Golden 1 Center since June of 2015. We captured all of the progress from the erection of the structural steel to the pouring of the actual court floor…. It was great to work with Union Pacific on this project!